APPLICATIONS FOR OPEN STUDIOS OPENS ON THE 1ST FEBRUARY 2016. 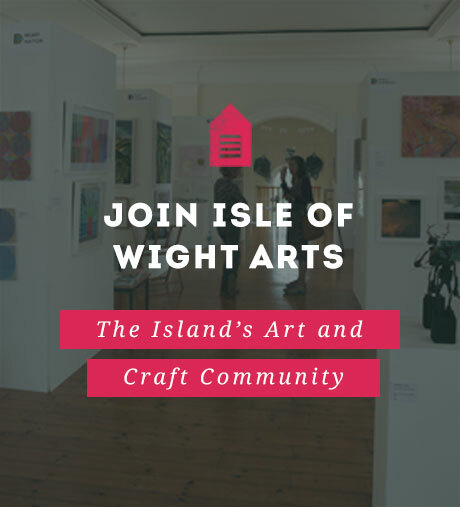 Island Artists are invited to apply for this year's Open Studios to have a chance to be involved within the Islandwide event. Members wishing to take part must apply by Monday 7th March. 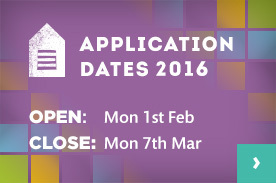 ALL APPLICATIONS NEED TO BE COMPLETED BY MONDAY 7TH MARCH. 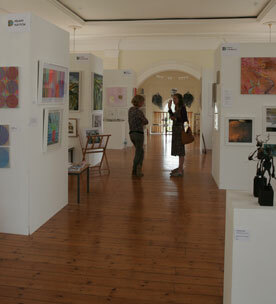 Each year, painters, sculptors, potters, photographers, jewellers, print makers and crafters are throwing open their doors to welcome visitors to see their work and find out about the techniques they use and the passions which inspire them. The 2016 Open Studios will take place over 11 days in July.